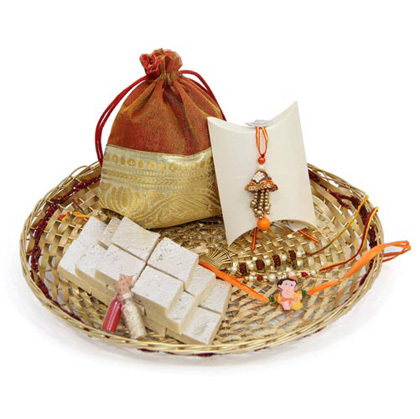 Nothing can be better than a personalized gift item for your brother on the joyous occasion of Rakhi. A gift with a cute old photo of both of you together or a sweet message reminding some playful moments not only adds a personal touch to the whole thing, but also expresses your love and care for your sibling. There are a lot of choices for personalized gift items, which include t-shirts, hoodies, coffee mugs, calendars, photo frames, photobooks, key chains, diaries, and so on. Just go to your nearest photo studio or visit any online gift portal and craft your very own customized gift for your bro. Does your brother love to stay up-to-date about the hottest fashion and trends? 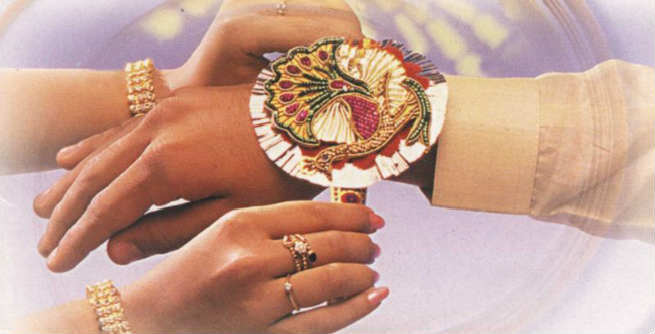 If yes, then why not make a plan to help him accessorize perfectly on this Rakhi? Just visit the accessories section of a clothing store and pick whatever goes with his taste. There is no particular rule. A branded perfume, a classy wallet, a fancy pair of sunglass, or a designer watch will do the trick for you. If he is quite aware of his looks and love to experiment with jewellery, you can opt for bracelet, chain, ring or even cosmetics too. 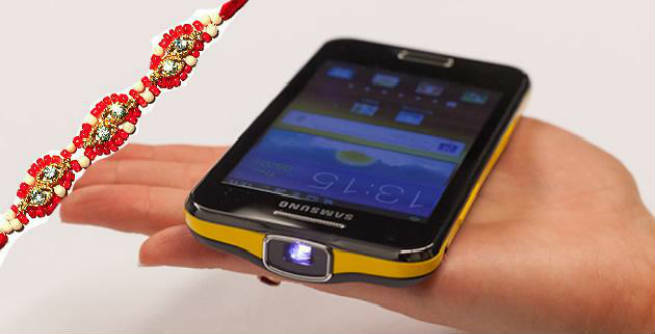 In today’s highly technical era, purchasing Rakhi gift for a tech-savvy brother has become extremely easy. Thanks to the latest range of gadgets that include cellphones, smartphones, tablets, laptops, palmtops, i-Pads, i-Pods, digicams, e-diaries, playstations, etc. Whatever your budget is, you can always find a gadget for your techie bro to suit it. And needless to say, he is going to love it totally. What about choosing a smart shaving range to help your brother in getting a smooth, nick-free shaving? This will indeed be a great Rakhi gift as he can get the closest possible shave and you can get it without burning a hole in your pocket. Does your brother have a fetish for home décor? Then, opting for some home décor items for him will be a great choice. There will be no dearth of choices for you. Pick from wall clocks, lampshades, flower vases, decorative lighting, aroma candles, and many more. Gaming items are quite popular gifting options for young brothers. If your brother is still in the school, college or university, you may choose an electronic game for him without any second thought. Sony Playstation, Xbox, Nintendo Gamecube, etc. are some common alternatives for this purpose. Above all, there are gift vouchers for your choosy brother. 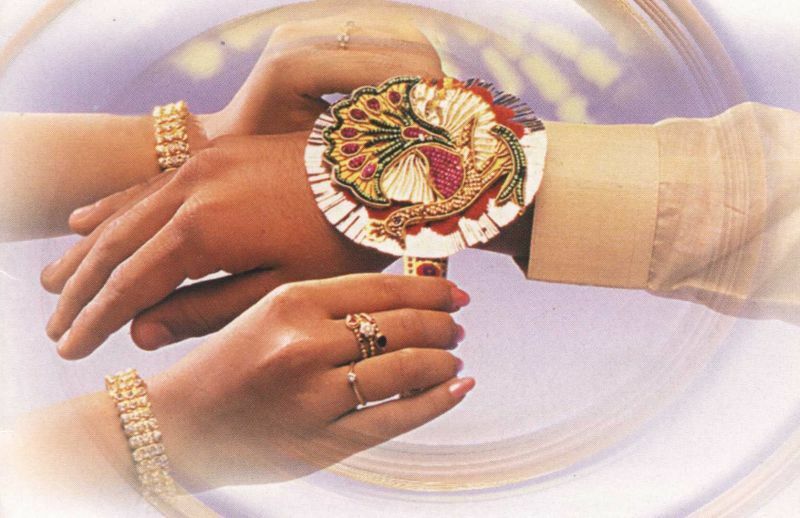 If you find it really tough to decide on a Rakhi gift for your sibling, give him a voucher. He can easily buy his favorite item with it and you can also get rid of the worry of landing a wrong gift.